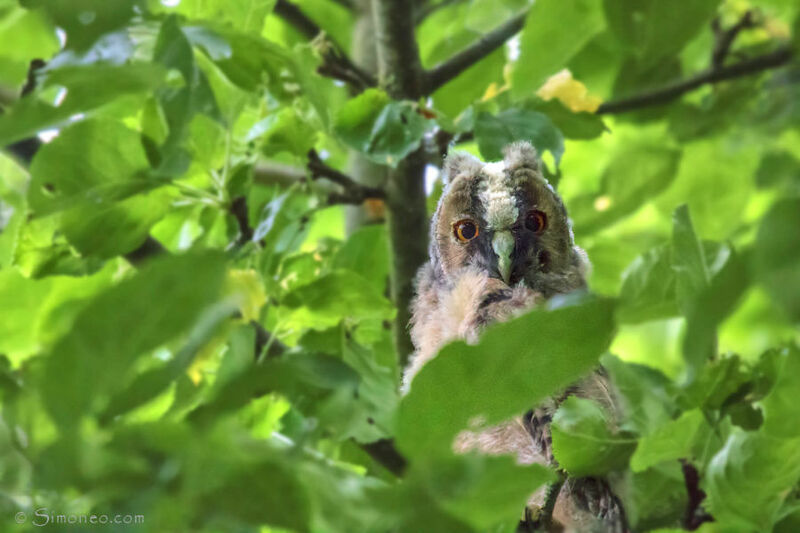 Storm today And right now the owl chicks chose to fledge. Poor little things. I hope they will be able to hold on to the branches.